Well, this could be embarrassing, to show such a collection of fragrances and this only in part. But I’ll just forge ahead with telling about this particular passion of mine, and you can reveal any passions of yours in the comments if you so choose. I have often thought how lovely it would be to have a signature scent, a fragrance that upon smelling one would straight away recognize the wearer. Alas, that is not my fate. 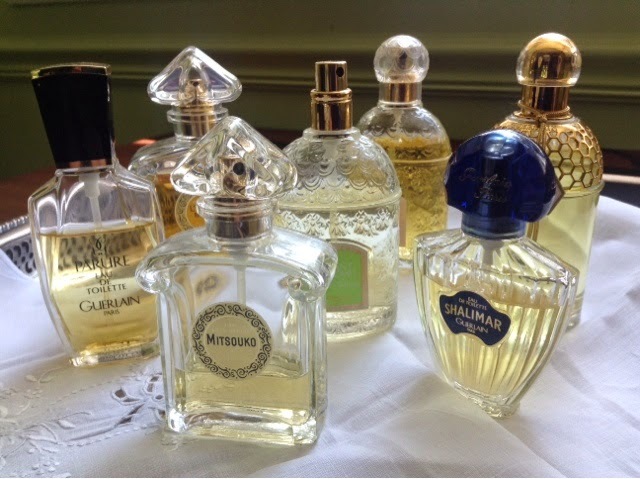 There are far too many beautiful perfumes to limit myself to one. Even though I do have a few favorites. I began wearing Cristalle by Chanel when I was seventeen, and everyone else in high school was wearing Charlie. But, fitting in has never been my strong suit so I blithely carried on with Chanel rather than Revlon. I had long wanted to wear No. 5, but it smelled too serious to me. I had to work up to that “now and forever” fragrance which has become my son’s favorite. There have been many, many others along the way. After Cristalle I wore Anais Anais by Cacherel, Magie Noire by Lancome, and when I went to teach in Europe after college, Poison by Dior was all the rage. From Europe to now, I have had a steady accumulation of fragrances and still find it impossible to choose one. The fragrance I spray on in the morning depends on the day, the event, or my mood. How does one go about choosing a fragrance? Quite simply, the best way is to spray it on and wear it before buying. What smells good on some people, can smell rancid on me. What starts out lovely and fresh can turn sickeningly sweet by the end of the day. But, there are also books which can also help tremendously. I am planning a post specifically on Chanel No. 5 for July 26. You may wish to come back for it, as I will also have a simple give-away in accompaniment. 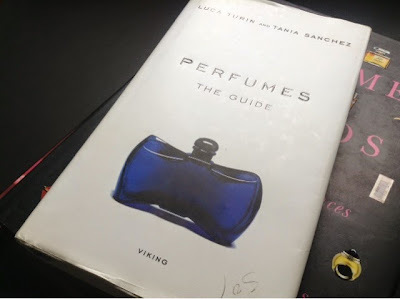 A girl after my own heart – I can never resist an airport duty-free to buy perfume – and since I travel a lot on business… Some lovely choices there -although of course perfumes are such a personal thing. I've smelled perfumes in shops which seemed sooo beautiful but just did not suit me at all. One of my old favourites, which has been discontinued (why, oh, why do they DO that?) was 'Amazone' by Hermes. That would probably be my signature scent if it were still available. I tend to like quite citrussy scents anyway, almost masculine. Hermes again 'Un jardin apres le mousson, sur le toit etc.' series Now in summer, I am opting for lighter scents, such as: Eau des Jardins – puts me in a good mood instantly! A lovely post, Bellezza, and some great perfumes there. I seem to have moved from one scent to another as the years have slipped by. 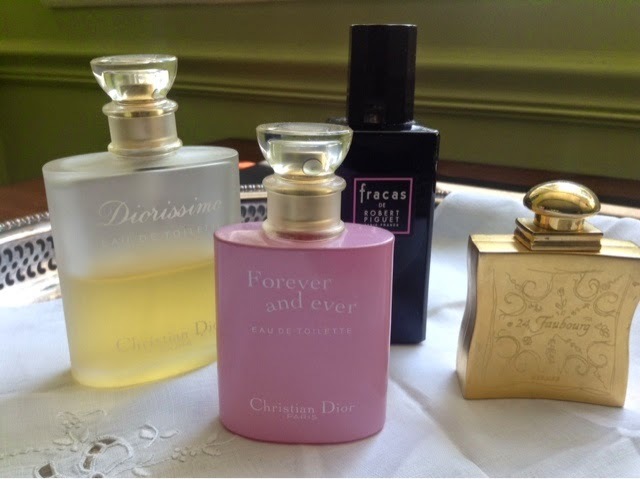 As a young girl, I also went through an Anais Anais phase and then moved on to other perfumes. I love citrusy scents, and my current faves are from Jo Malone: Grapefruit Cologne and Lime, Basil and Mandarin Cologne. Beautiful post — and photographs. 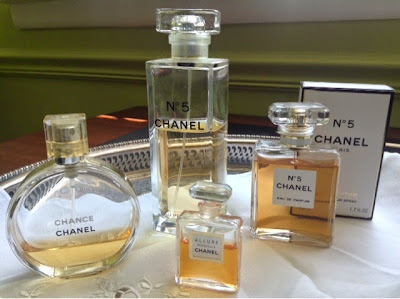 Mine is Chanel 19 — the original (and the eau de toilette is nicer on me than the perfume, though I've always had both), not the new Poudre, which isn't right somehow. I love 19. It's so green and alive and gracious. I've worn it since I was 18 and am almost 60! 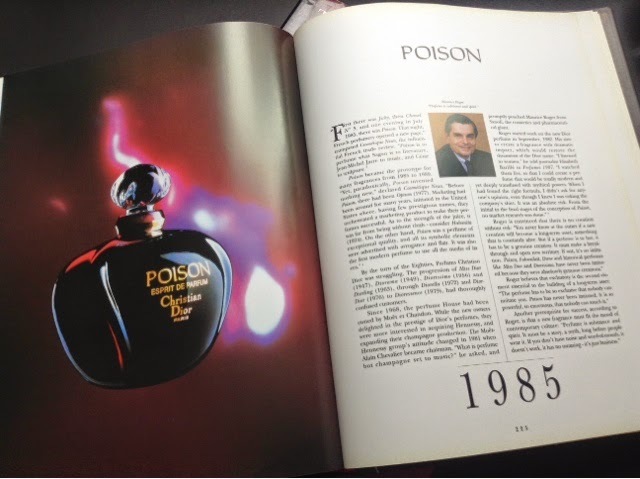 But I've often thought that it would also be nice to have a scent created, with the idea of Chanel 19 in mind. (About five years ago, it was hard to find 19 for some reason…) There's a shop in Paris, just as the rue Rambuteau turns into rue des Francs-Bourgeois, which is like an alchemist's workshop and either there or in Grasse — maybe something to put on a list, like a bucket list, but more refined??? Thanks for such a delicious post. What a fantastic collection- loved reading your essay. Trust me, you have nothing to be embarrassed- I probably own 50 perfumes… I recently discovered Scentbird.com – it has a very intuitive scent finder- but what I love it the try before you buy. They send you a sample along with the perfume so you don't have to commit to a new scent until you try it- genius! What a fantastic collection, and you've photographed them so beautifully. Beautiful collection! I remember Charlie from high school and went through an phase with Anais Anais, too. Have never been fond of Poison though. I love your post. I have a collection preytt much like yours but completely different perfumes. 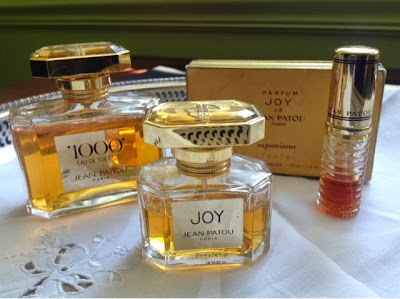 I mostly wear Jean-Paul Gaultier, Giuerlins' Insolence, Cartier's Délices and a seasonal variety of Opium. Beautiful post, beautiful photos! I'm a fan of Chanel too… Coco Mademoiselle is my favorite. Hermes is another great house. I'm looking forward to your next perfume post! I adore Chanel. Seriously. Timeless. Can't go wrong with them. I love your collection.